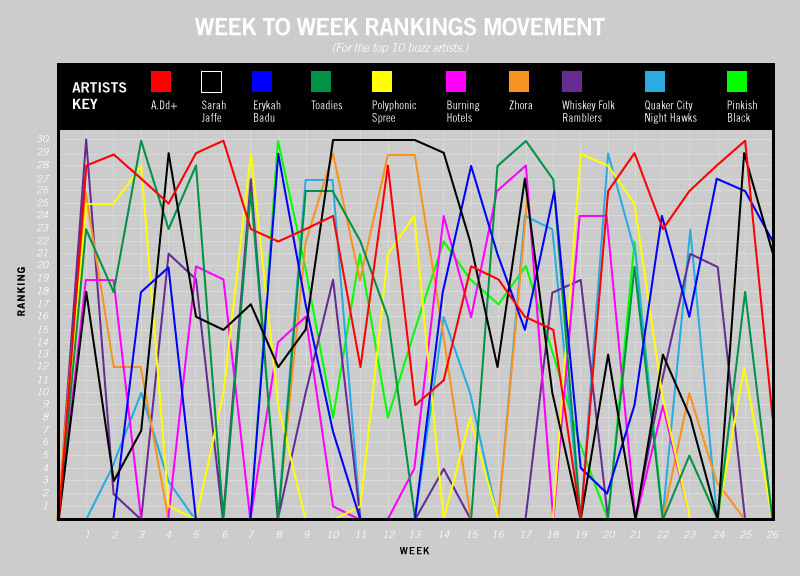 Looking Back At Our Initial Six Months Of Local Music Buzz Rankings. For the past six months, three Central Track music writers have been surveying the local music scene on a weekly basis in an attempt to establish which acts are getting the most press, which are playing the best shows and which are releasing the best albums. 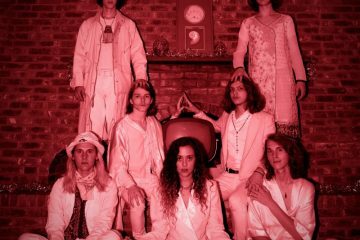 Basically, we try to determine whose hard work is paying off the most as we answer the question, “Who is the biggest band in town this week?” Each week, we present our findings in our regular Buzz Rankings feature. And, now that we've celebrated our six-month anniversary, we thought it would be especially revealing to take an extensive look back at the first 26 weeks worth of data to ascertain which acts have been able to sustain their buzz over extended stretches, and which acts in town have been the most buzz-worthy since our launch. 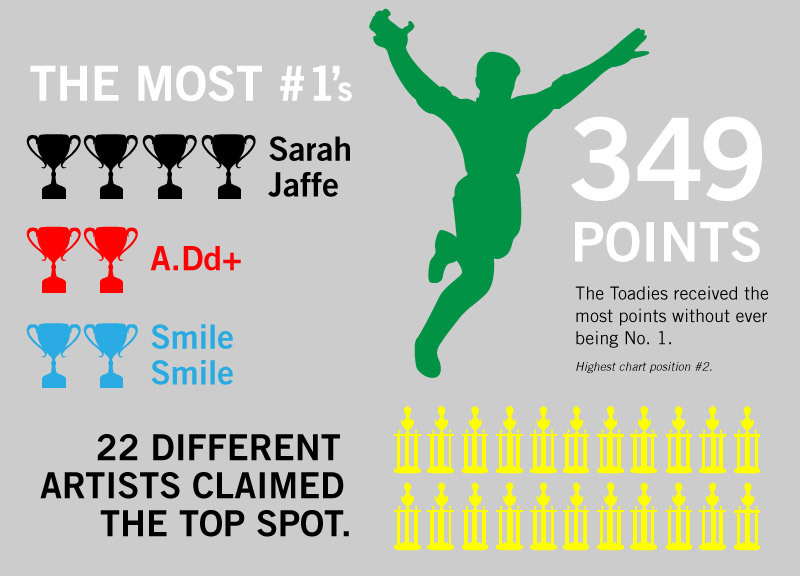 Overall, there have been 22 different number ones over the last six months: Sarah Jaffe leads the pack with four total victories, followed by A.Dd+ and Smile Smile, who have each earned two. In a related note, The Relatives' and The Old 97's' split for the top spot back in the May 24 remains our only tie. Along the way, we spotted a few other interesting stats and trends as well. 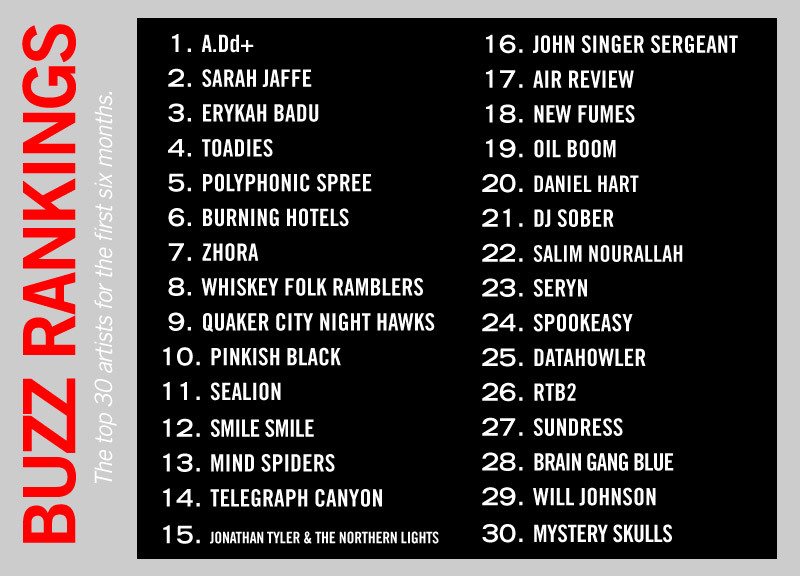 For instance, A.Dd+ and Sarah Jaffe each finished in the top 30 of our rankings for the first 18 weeks of our existence, and both coincidentally dropped off in week 19. To date, the June 21st edition of the rankings have been the only time A.Dd+ failed to make the top 30. 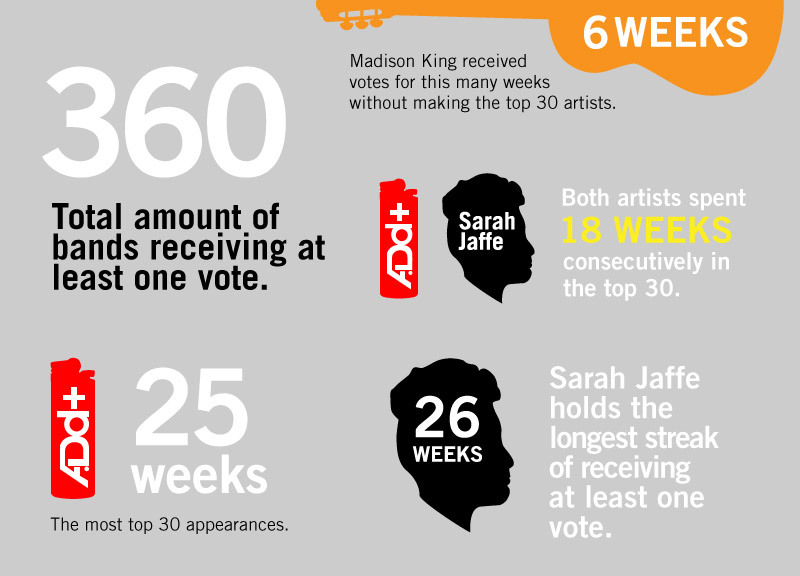 Jaffe, on the other hand, is the only artist to have at least received a vote all 26 weeks, although she missed the top 30 on three separate occasions. The don't-call-it-a-comeback Toadies have done pretty well buzz-wise the last six months as well, thanks to a new album, frequent regional touring and several announcements related to the fifth anniversary of their Dia de los Toadies festival. Interestingly, though, the band has never topped the rankings a single time, and has only finished in the No. 2 slot once, falling just short of Pinkish Black in the April 6th rankings. Still, though, they managed to accrue enough buzz to finish fourth in our cumulative six-month rankings, which is the highest slot for an artist who has never topped the list. On the flipside of that note, at six appearances in the also-receiving-votes category, Madison King is the artist who received the most votes from our committee without ever winding up in the top 30. Similarly, the Hanna Barbarians were in the also-receiving-votes category a whopping seven times before finally finishing in the No. 30 position in the July 19 rankings. But the most astonishing thing we discovered while combing through the first six-months worth of data? 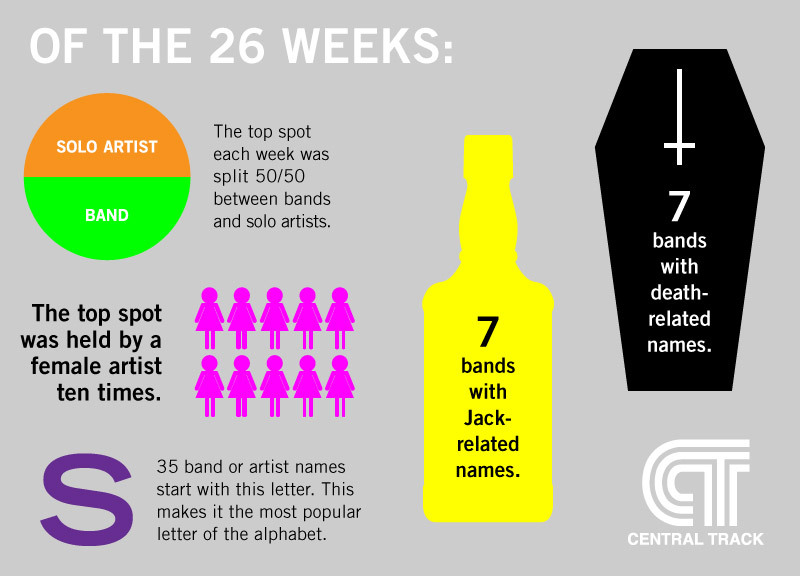 A total of 360 local bands that have received at least one vote at some point in our first 26 weeks of rankings. The fact that so many homegrown bands have received press in a six-month span is, well, just kind of mind-blowing. 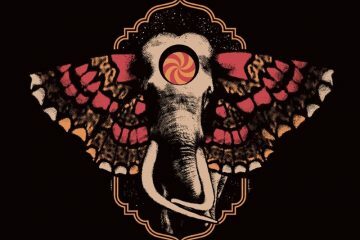 Wanna gorge yourself on more information regarding the last six months of music? We got you.